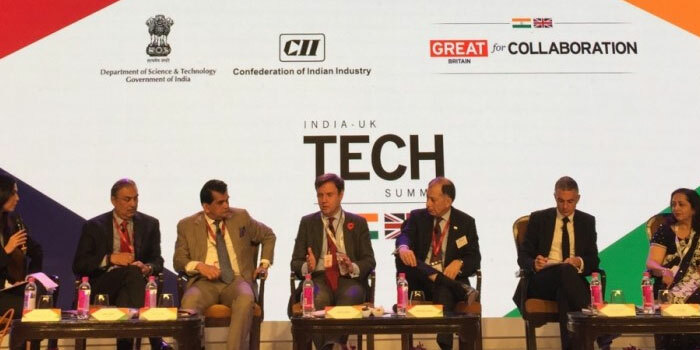 Government of Telangana in association with British High Commission, United Kingdom hosted Gaming and Immersive Tech Summit here on Friday. Government has identified Animation, Gaming and VFX Industry as a key growth engine for the next level of Technology exports and Employment generation, said Mr Jayesh Ranjan, Principle Secretary (Information Technology) to Telangana government, in a statement here. Government is committed to create a robust AVCGI ecosystem. The State has been the home for some of the leading Animation, Gaming and VFX companies and aspires to be a leading creative Hub in Asia Pacific region, Ranjan said. The State Government vide its IMAGE Policy conducts Market Development Assistance (MDA) program to promote AVCGI Industry. As a part of MDA Initiative, the State Government in association with UK Science and Innovation Network and the Department for International Trade, UK has conducted the event. The conference was a part of the India – UK creative summit to strengthen the economic relation between India and UK, he said. During the Gaming and Immersive Tech Summit, 15 companies from the United Kingdom visited Hyderabad to explore Business opportunities with Telangana Animation, Gaming, VFX Industry. B2B meetings, Networking sessions and Product Showcase were organized during the summit. This unique initiative of the State Government is to provide an International platform to all the Telangana based AVCGI companies to interact and explore joint venture business opportunities with UK based companies, Ranjan added.